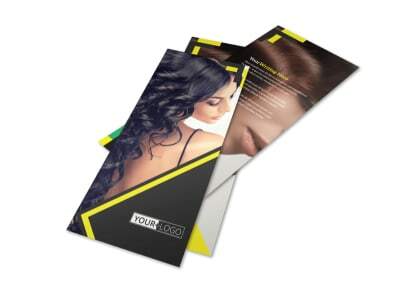 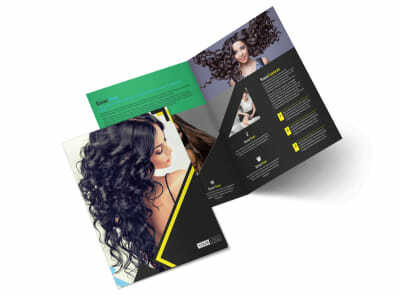 Customize our Hair Salon Studio Brochure Template and more! 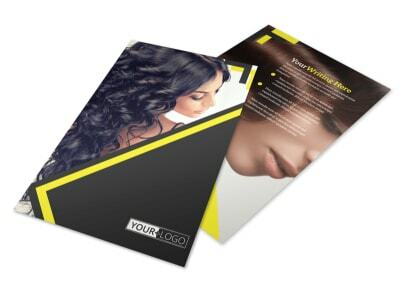 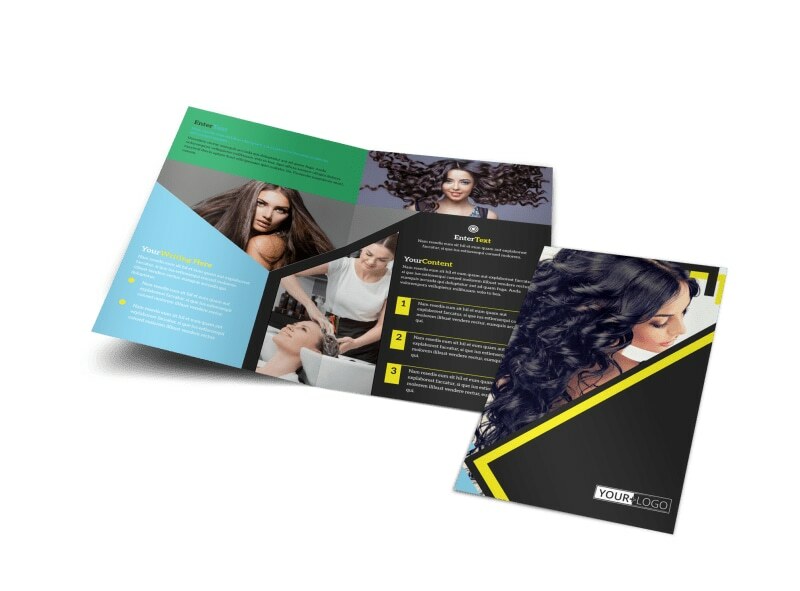 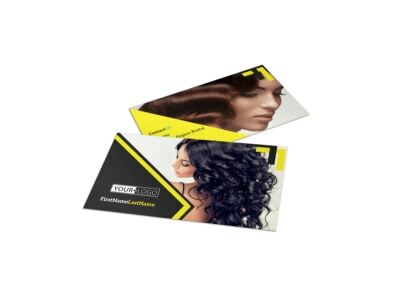 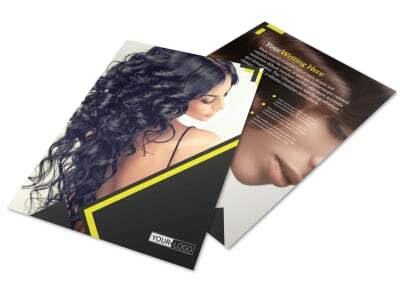 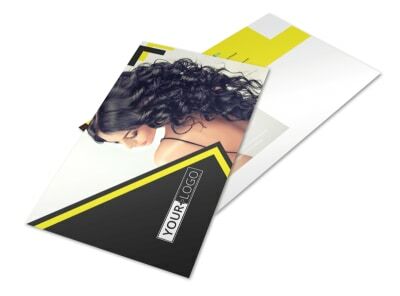 Encourage customers to treat themselves to a new 'do' with hair salon studio brochures created using our templates and online editor. 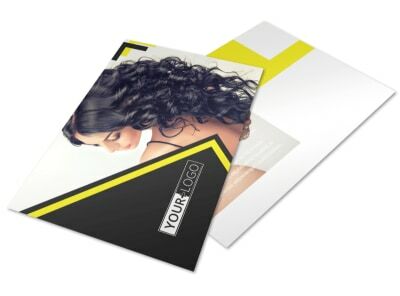 Pick a template you love, and then customize it with photos, illustrations, graphics, and text outlining your services, products lines, and more. 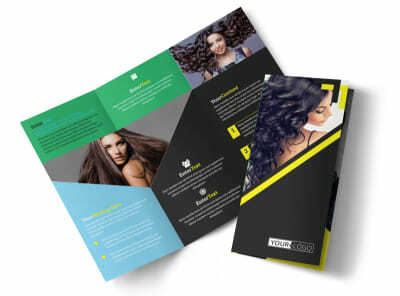 Once you have your brochure's design looking its best, print your completed brochures from your location, or let us tackle the task for you.